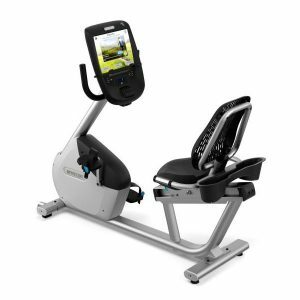 Precor RBK 685 Recumbent Bike features the P82 console and a step-through design to appeal to a wide range of users. 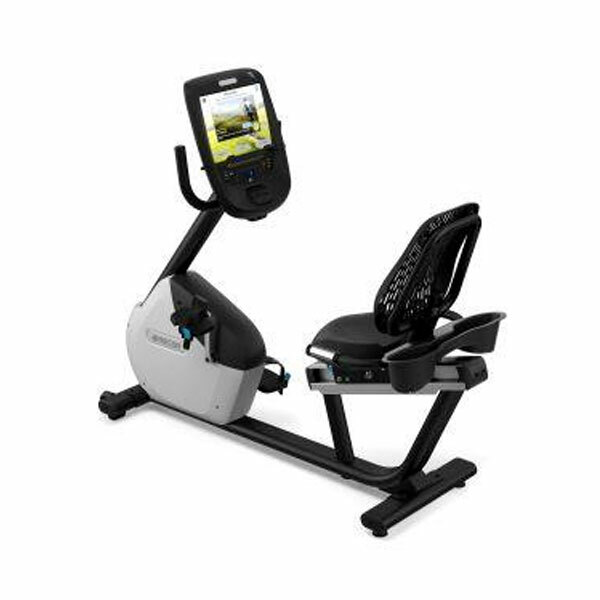 The Precor RBK 685 Recumbent Bike features the P82 console and a step-through design to appeal to a wide range of users. The simple seat adjustment allows the you to change the position of the seat with one hand, either on or off the bike. A ventilated air flex seat provides exceptional comfort. 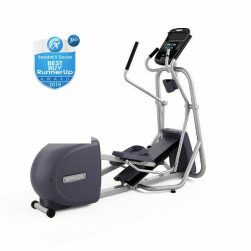 The Precor RBK 685 Recumbent Bike features a step-through design for easy mounting, ventilated air flex seat, and dual-sided pedals make the RBK 685 a durable, well design product. Access to under the shroud is easy, as you do not have to remove pedals or cranks. The recumbent bike includes features like the air flex seat with a ventilated panel and unique suspension system for a cool, cushioned ride. 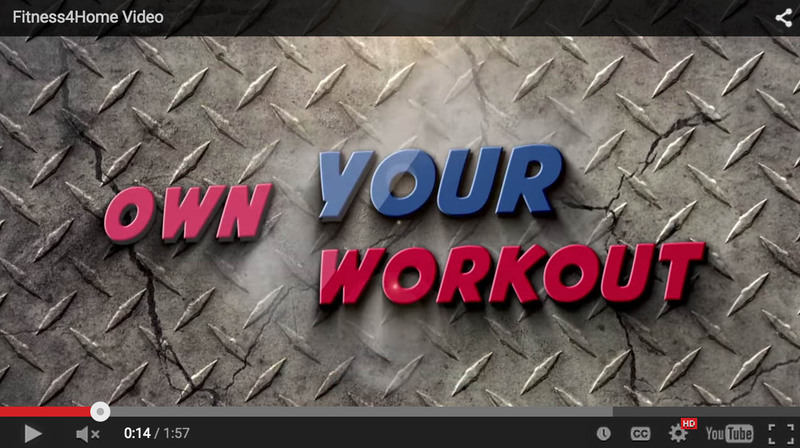 A simple seat adjustment allows the you to change the position of the seat with one hand, either on or off the bike. 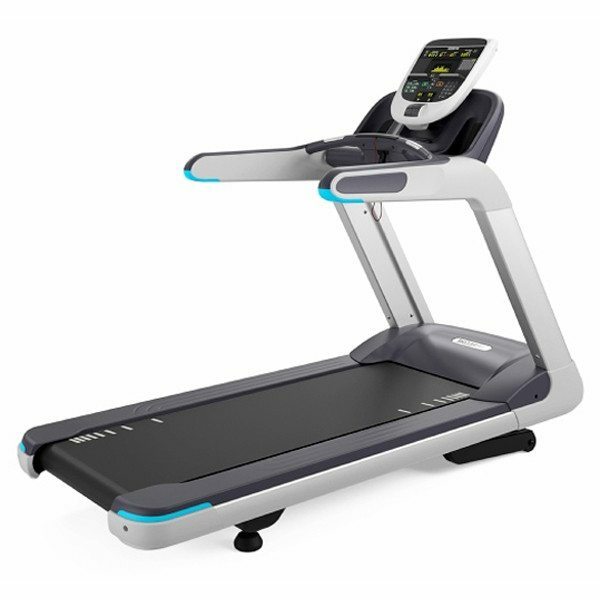 With a touch screen console just like a high-end phone, and a simple, intuitive interface that draws you deeper into your workout, the P82 console is a reliable fitness solution that will provide a personalized fitness experience that engages and motivates you to come back for more. Features a step-through design with a very low step-over height. The seat rail angle is at 15 degrees with a slight offset from the crank axle. This places the knee directly over the ball of the foot (or pedal spindle) when the pedals are in the 2 and 8 o’clock positions. The new, compact molded seat back features a “floating” suspension system that allows the seat back to move with the user for unsurpassed comfort. The ergonomic, curved design and ample ventilation further enhance user comfort, and the polypropylene material is virtually indestructible. 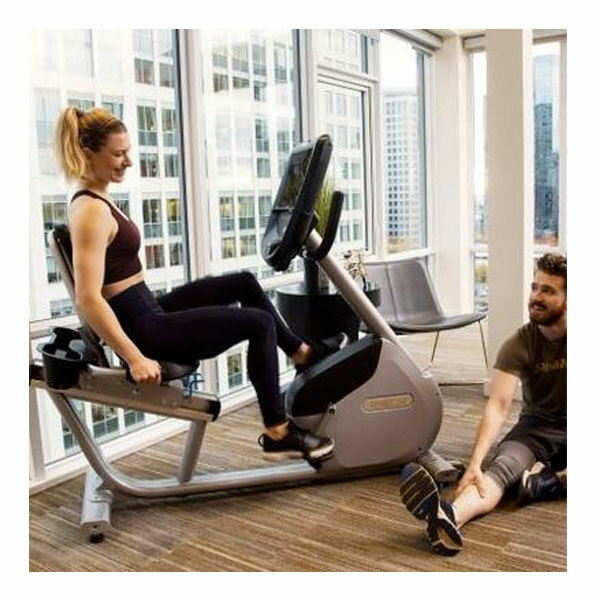 The seat pads are angled for optimal comfort, maximum low-back support, and minimal interference with the movement of the exerciser’s legs. Over-sized, single-sided pedals with integrated pedal strap comfortably accommodates feet of all sizes, which allows proper pedaling form. The weighted pedals allow for easy placement of foot on the pedal. 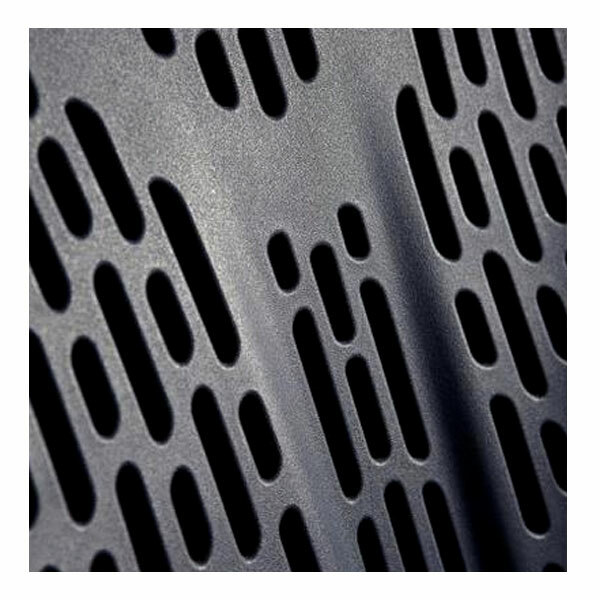 Frame: Two-step powder-coating process on steel frame. Seat Adjustment: Familiar pop-pin seat adjustment allows the exerciser to easily change the seat to their desired height. 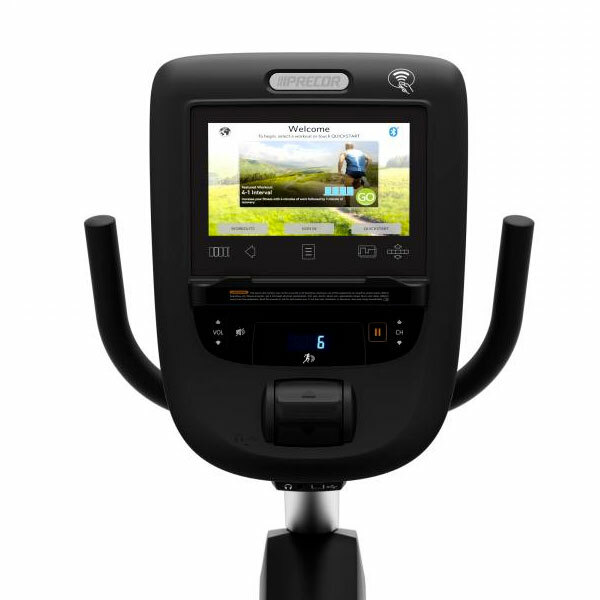 Handlebars: Over-molded handlebar design offers the exerciser three comfortable riding positions: upright, cruising, and road. In the road position, the ergonomic-shaped handlebars position the wrists in a natural, neutral position. The optimum width of the handlebars provides stability and comfort along the entire forearm. The overall width of the handlebars is similar to indoor cycling bikes, which is narrower than most stationary bikes. 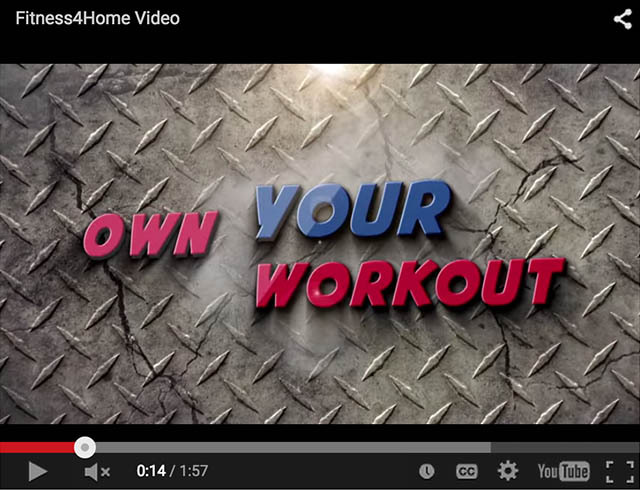 This places the exerciser in better ergonomic position, with the forearms more directly under the shoulders. 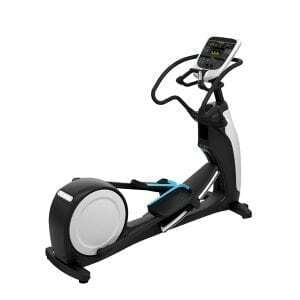 In the cruising position, the handlebar is more comfortable on the exerciser's hands. Touch heart rate is integrated in the upright position. Single Stage Drive System: The single stage drive system is designed to yield smooth, quiet operation and a consistent resistance progression. 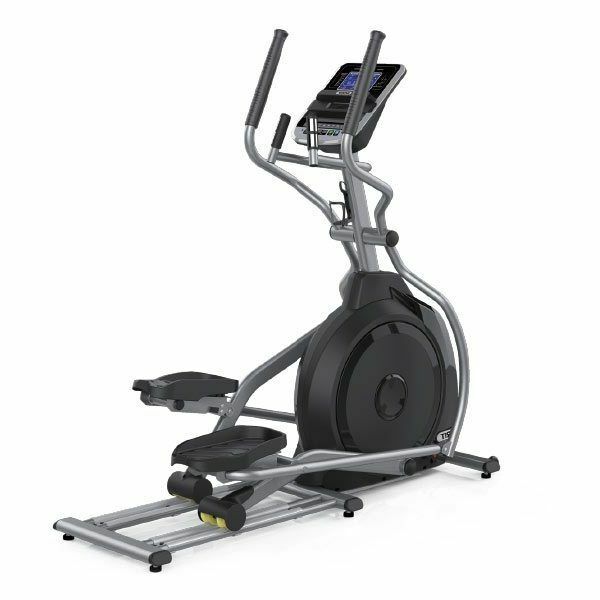 Drive System: The single stage drive system is designed to yield smooth, quiet operation and a consistent resistance progression. Heart Rate Monitoring: Touch heart rate sensors located conveniently on handlebars next to seat. Telemetry: Integrated telemetry heart rate reads heart rate from a user's 5 KHz HR chest strap.